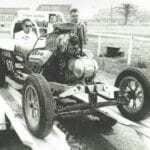 68 NHRA Winter Nationals AA/A Class; National Record Holder, Charley Horse Hemi AA/Altered. 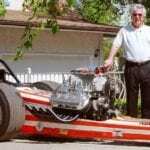 In his career, Charlie Haviland has been recognized as a pioneer and leading contributor to the success of drag racing and has made significant contributions to Canadian Motorsports. His passion for drag racing and fast cars started at a young age. Haviland grew up on a dairy farm in Wilsonville, in rural Ontario, just outside of the city of Brantford. 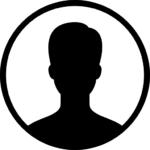 Growing up, he never received any formal automotive training and would often practice on the paved concession road near his family’s farm. From 1955-1969, Haviland competed in various drag races and earned many American stripes. He was a regular at the National Hod Rod Association (NHRA) Championships at Indy 1963, 1964 and 1965. He competed at the AA/Altered Class at Pomona in 1967, 1968 and 1969. In 1968, he was the class winner and set a new NHRA national record. Not only was Haviland considered a fiercely competitive racer, but he was also a fair guy who would lend you parts or help you if you needed it. Additionally, he was also a proud Canadian: his car was painted in red and white colours with a maple leaf on the side. In addition to this success as a drag racer, Haviland has also gained the reputation as one of Canada’s earliest pioneers of innovation. 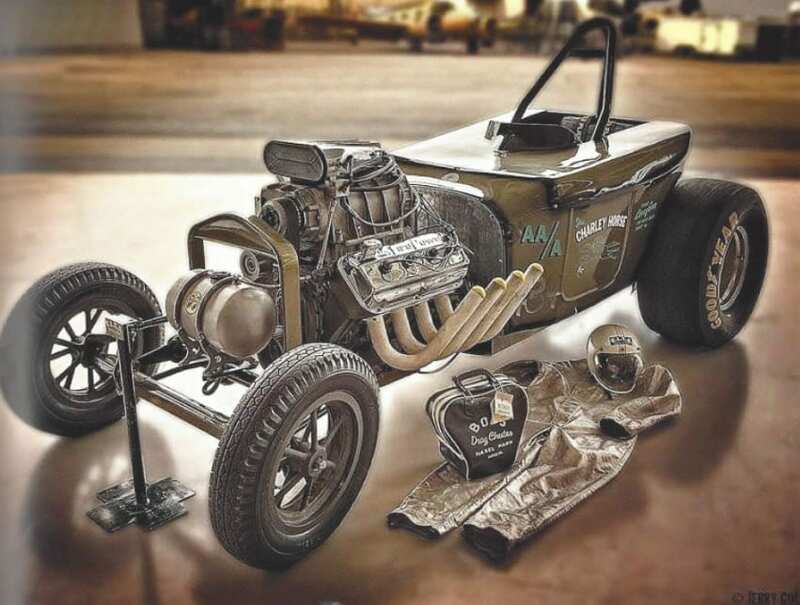 He was the first to use a supercharging Cadillac motor and hemi power in addition to experimenting with magnesium frames. 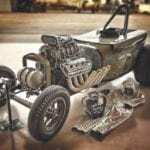 Haviland was continuously trying to squeeze as much performance out of his motors on every new run and his drag car “Maggie,” was billed as Canada’s fastest supercharged caddy powered altered. 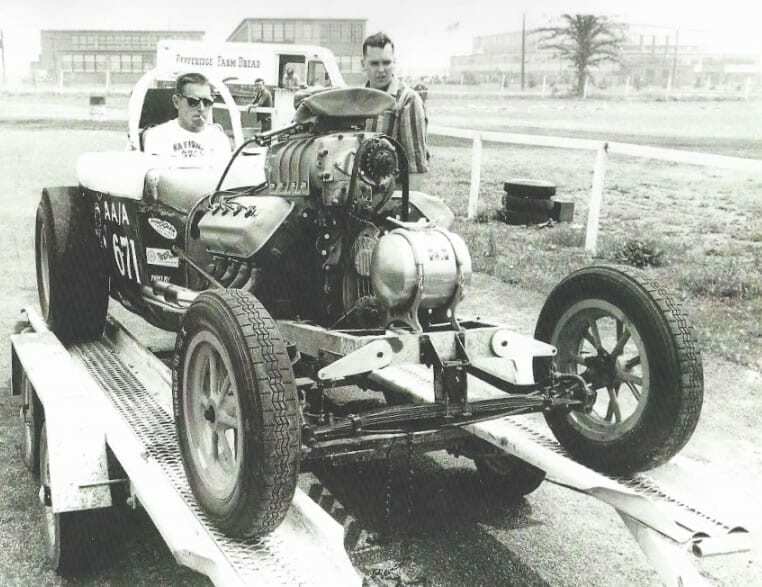 Haviland’s testimony to his passion for drag racing was clear; he had no sponsors, he was self-taught, running a farm and helping to raise a family all while having a successful drag racing career. 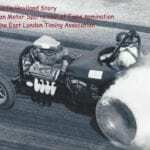 His dedication to the sport off the track was also significant; he helped form one of Canada’s oldest racing clubs, the Brantford Piston Pushers as well as the Ontario Timing Association (O.T.A.). After his competitive years, he stayed active with his old racing club the Brantford Piston Pushers by helping out with various community projects, car shows, cruise nights and helping his son race at the track. Not only was Haviland considered one of the best of his generation, his reputation as a visionary and successful drag racer built a strong following of fans and inspired a generation of great Canadian drag racers such as Bill Kydd, Douglas Woodley and Roger Miller. 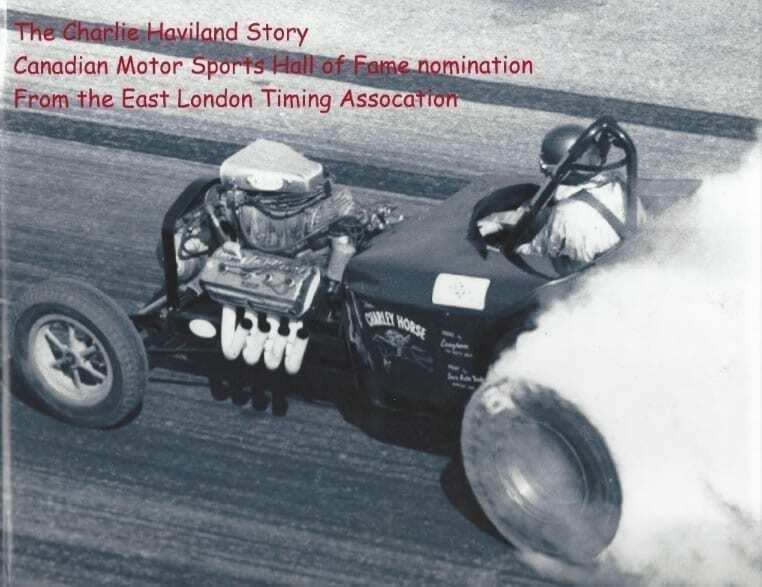 In 2004, Haviland was honoured at the 50th Anniversary of Cayuga Dragway as one of Canada’s earliest pioneers and innovators of Canadian Drag Racing.